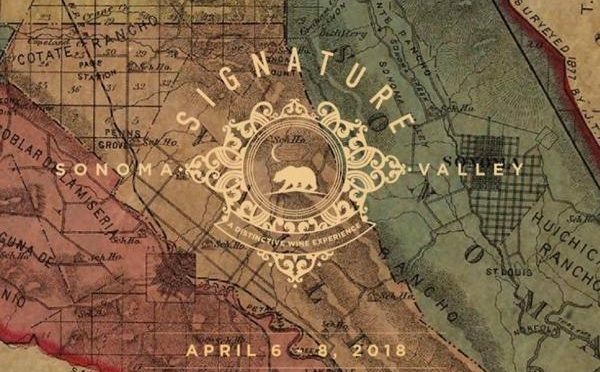 Signature Sonoma Valley is like no other wine event, an intimate and exclusive deep dive into the wines, terroir and people of Sonoma Valley’s historic wine region. Experience the vineyards and cellars of some of California’s most iconic winemakers, cutting-edge innovators and multi-generational winegrowers. 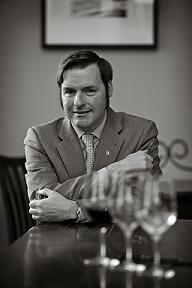 Want to taste a Hanzell 1977 Pinot Noir or other stunning wines from brilliant cellars? Then join me, Steve Sangiacomo and Don Sebastiani (pictured at right), plus MS Bob Bath, more star somms, and a fabulous cast of winemaking icons at the #LegendsDinner at #SignatureSonomaValley, April 7! Event TICKETS are available to reserve individually or through the VIP weekend package. Special hotel packages and luxury transportation available on the website. Space is extremely limited – reserve now!